We all know that one of the most boring and tedious part of the stock photographers’ work is filling metadata and uploading files to the stockphoto agencies. However, we can resort to the help of special software which can alleviate our fate. 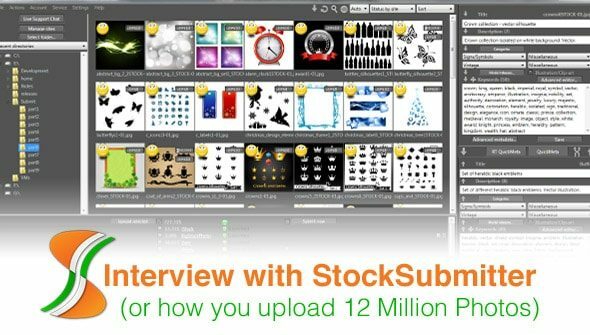 Today we have the pleasure of talking with Dmitry Budnikov, the lead developer and publisher of StockSubmitter, the app that supports uploading to over 30 microstock agencies and has already completed more than 12 million such transactions. First of all Dmitry, tell us a few words about yourself. How did you get into this project? After graduating from the Department of Applied Computer Science, National Research Nuclear University MEPhI I worked as a programmer, participated several interesting software development projects. And then, it was about four years ago, Konstantin Yermolayev, mastermind and founder of StockSubmitter, offered me to create a program that would relieve microstock contributors from routine and help them to focus on creativity. At that time I just discovered photography and got interested in microstocks in general and this project in particular. So we started working on this product, being full of ideas and enthusiasm. Dmitry, can you give us a brief note about StockSubmitter’s team? Konstantin Yermolayev and I have been working on this project since the very beginning. If necessary, we also involve some other specialists on temporary basis. Konstantin funds the project, develops the program UI elements and explores the needs and requirements of microstock contributors. I’m responsible for implementing all our ideas into program code, and also organize testing process. It often includes collaboration with savvy volunteers whose work I also have to control. We both are also doing our best to provide our users with quick and quality support. As a rule we solve all problems and implement small features within several minutes after the request and it is very important for our users. You can always contact us via the web forum, built-in chat, Skype or e-mail to get answers for important questions, report a problem or suggest a feature. 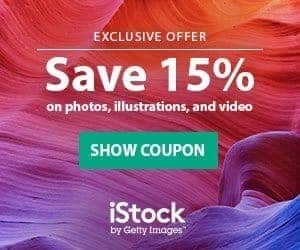 I believe that such software can’t work good without fast support because the microstock agencies websites have been constantly changing. Our users often provide us with the ideas and feature requests, so our to-do list never gets empty. Without their help and ideas StockSubmitter would have never become that useful and time-saving so I’m very happy we have such a great users community. Please, tell us a bit about recent updates of StockSubmitter? Our latest improvements include complete rewrite of metadata reading system. This has made the large folders upload significantly faster. 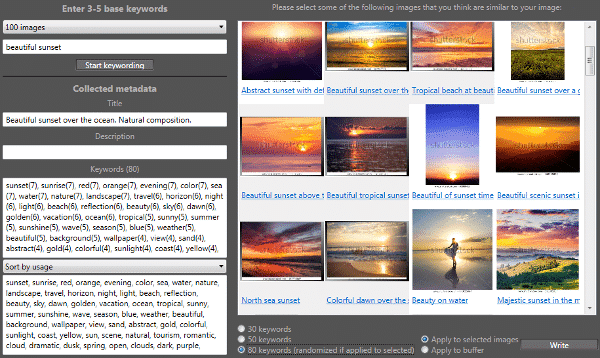 We also created new keyword editor and improved some common keywording tasks such as adding and removing keyword for multiple images, remembering and automatically filling keywords for iStock, reordering keywords by dragging and many more. We always try to satisfy the requirements of our users and provide them with the most desired features and fixes. So we ask our users, both beginners and experienced professionals, to feel free to tell us about any wishes and suggestions. Dmitry, can you share with us what are you working on right now? At the moment, we are improving the upload/ submission process to make it more reliable and bug-free. Besides, we are going to rewrite Pond 5 support soon. 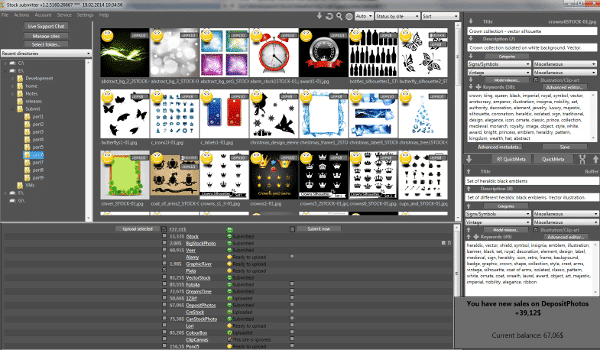 So our users would be able to upload vector images and attach model releases to their photos and videos. We are also releasing the x64 platform version of StockSubmitter to improve stability and performance of the program. At the same time, we do not forget about day-to-day maintenance of all program features. 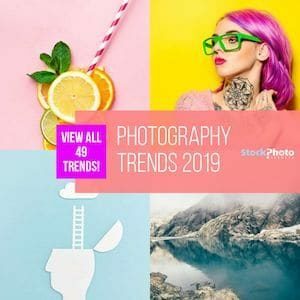 Future of microstock industry looks promising and we want to support our regular contributors in making money. Of course we have long-term plans for StockSubmitter including major improvements of image tagging system and metadata saving system to make it more intuitive and stable. Implementation of these functions is going to be time-consuming but it should greatly improve user productivity with the program. Some improvements of existing features also planned (model/ property releases support for Dreamstime and iStock; autokeywording process, etc.) as well as adding new ones (editorial photos support, etc.). Certainly we are planning to add support for more microstock agencies and improve it for implemented ones. We are discussing the creation of a mobile app which would inform the contributors about their earnings and latest sales. But nowadays StockSubmitter itself is the first priority for us. Thanks for your time and attention, for agreeing to share about your plans. We wish you every success and hope that StockSubmitter will have a lot of faithful users. Article by: Vera Lubimova, Freelance photographer, illustrator and a bit of a copywriter. Microstock contributor since 2009.